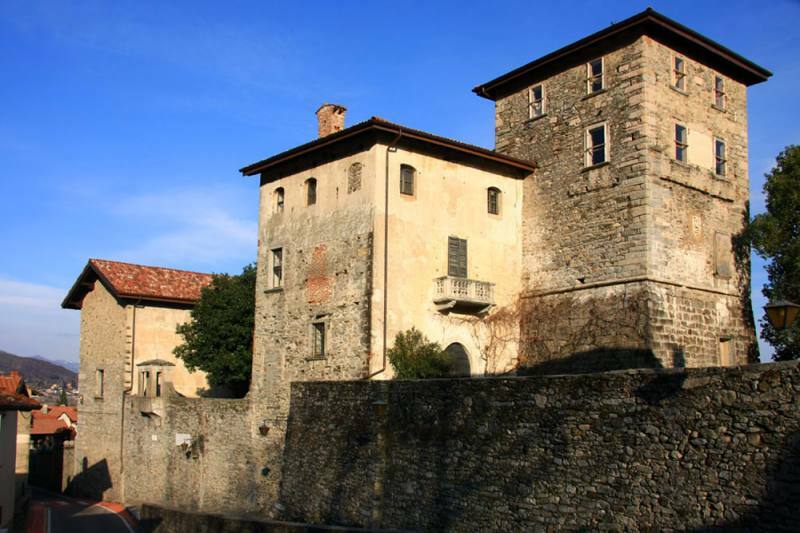 Massino Visconti is a delightful town in the province of Novara. Its history has been intertwined with Christian religion right from the start. Longobard King Desiderio purified a pagan temple here by converting it into a consecrated church. Today, visitors find the Romanesque Church of San Michele with its proud bell tower and precious 15th-century frescoes, a parish church and the architectural complex comprising the Benedictine Sanctuary. 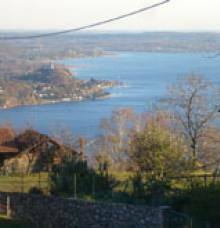 Not far from Massino is the little town of Pisano whose territory is almost entirely covered by woods. In addition to the Church of Sant’Eusebio, visitors can especially admire the votive chapels dedicated to Saint Virgin Mary. You’ll find them along trunk road Statale del Vergante or strolling through town. 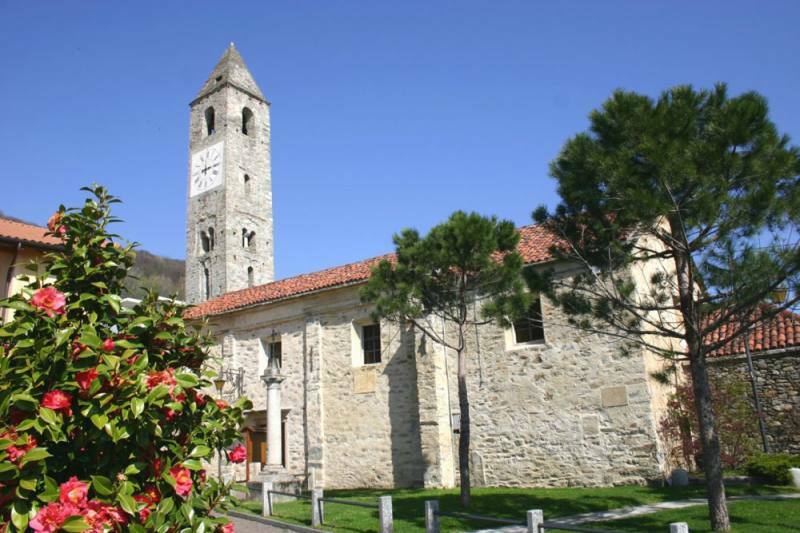 Colazza and its many springs are just a short drive from Pisano. The Church of S. Maria Immacolata built in two phases between the 16th and 19th centuries, is also noteworthy. 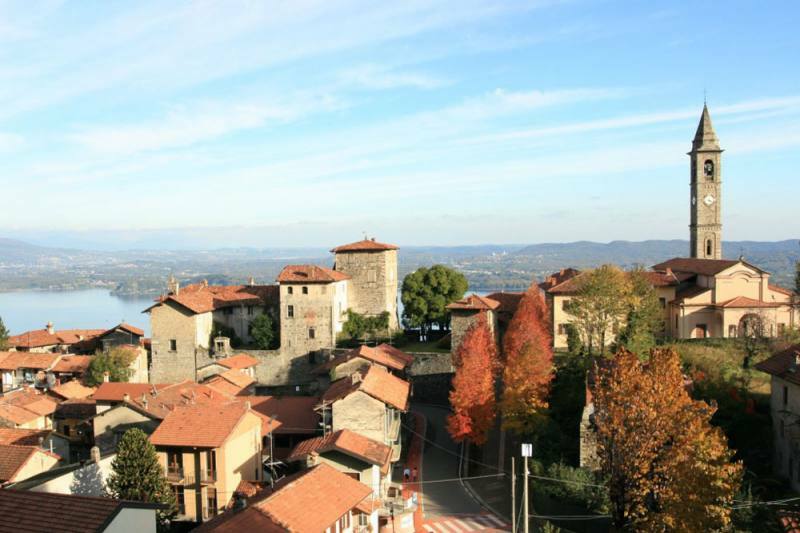 There is a magnificent view of the Vergante area and Lake Maggiore from its churchyard. 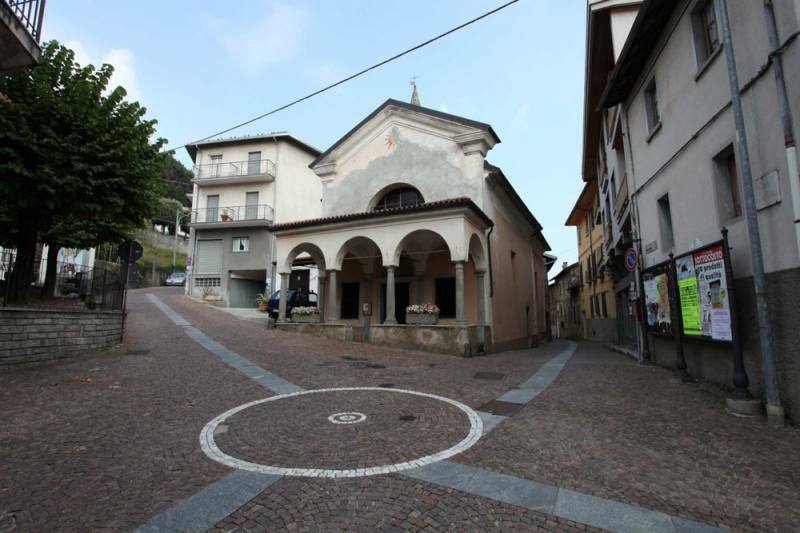 Another church is dedicated to San Bernardo d’Aosta – the patron saint of mountain dwellers.